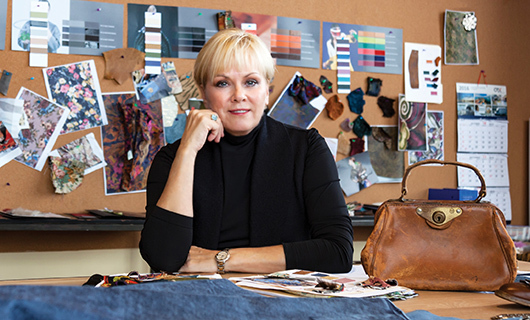 Join us for a Meet & Greet with Patricia Nash on April 27th from 6:00pm - 7:30 pm in the Handbag Department. Patricia will be signing handbags and taking photos. The first 20customers to spend $100+ will receive a free pair of our new earrings. We willalso be holding a drawing for a chance to win one of Patricia's new handbags.